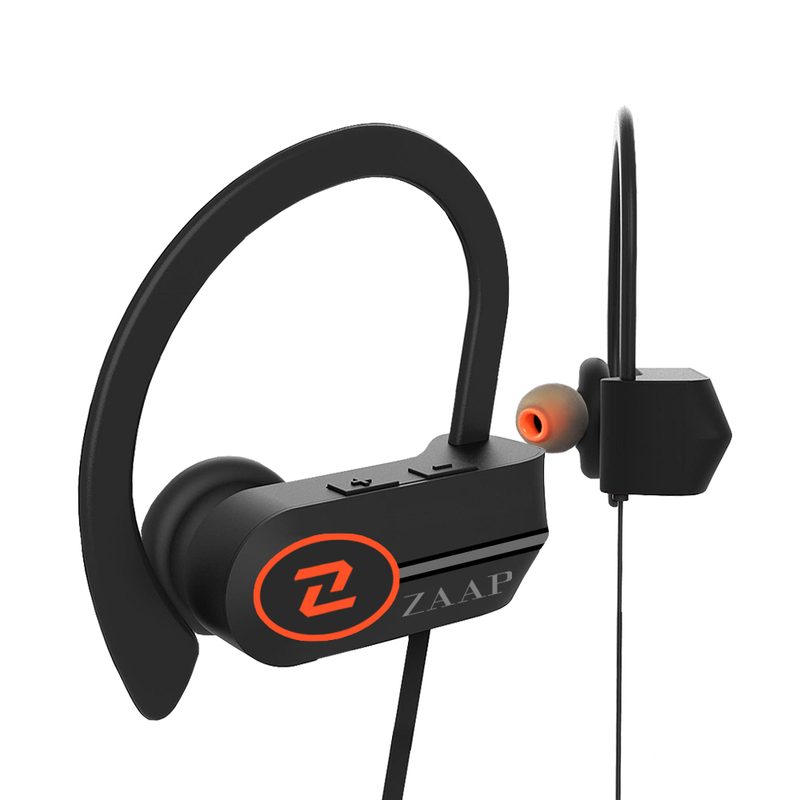 Zaap which is an international audio brand aggressively ushering their products in India’s audio market and it can be seen by their recently launched true wireless headphone. 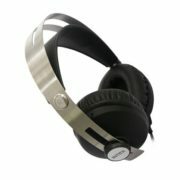 It is the company’s first Bluetooth Headphone in India named Aqua- Xtreme. 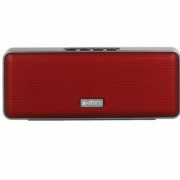 It features complete water protection with a rating of IP-X7 which further enhanced with the NANO-X Coating. 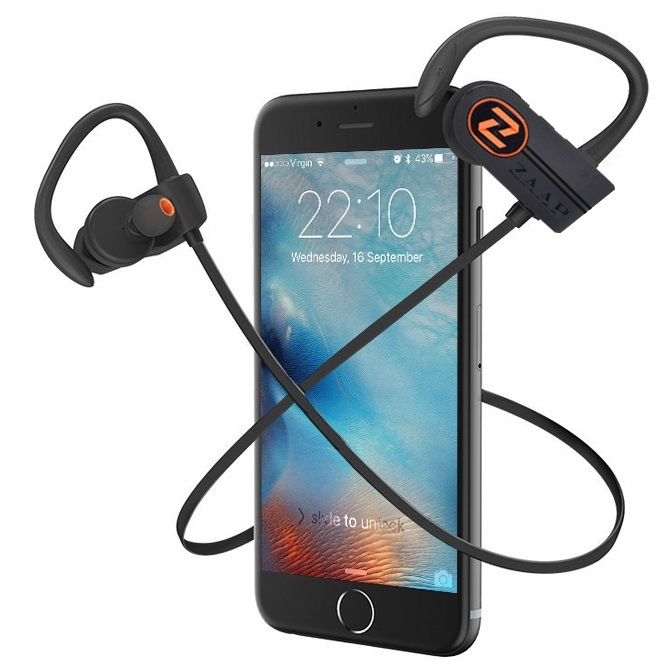 ZAAP Aqua Xtreme features CSR Chipset and Apt-X Tech with CVC 6.0 Noise Cancellation Technology; inbuilt 90mAh rechargeable lithium-ion battery which as per the company can provide 9 hours of playtime and 250 hours. 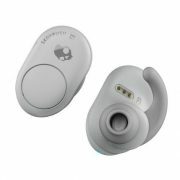 Furthermore, for hands-free calling headphone has the in-built microphone; scratch-proof special rubber coating on the band, Bluetooth 4.1 version and also supports Multi-Device Connectivity. One can connect more than one device to the headphone simultaneously.